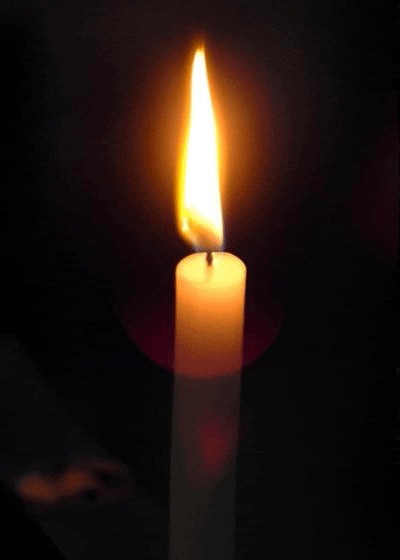 Light a candle to remember those in need of our prayers. For the success of her operation and treatment. For healing of Rheumatoid Arthritis and Autoimmune Disease. I would like to thank Our Lord Jesus Christ, Our Lady of Lourdes, St Anthony and Padre Pio for their blessings and protection towards all I know and my family. I also pray to Our Lord Jesus Christ for those who are persecuted in other places. For all my family and their health. I pray that Our Lord Jesus Christ and Our Lady of Perpetual Succour may grant us robust and healthy bodies and minds. May her soul, through the mercy of God rest in perpetual peace in heaven and may perpetual light shine upon her. Amen. She is remembered by all her family and loved ones. I ask Our Lady to.please pray for all those who are engaged in studying, and those who are trying to obtain access to education. Thank you. I ask Our Lady to pray for the souls of all those martyred for their God/Christian beliefs. I also ask Our Lady+babe Jesus of Perpetual Succour to comfort those who mourn and to lead them to your beloved Son's Devine Mercy.